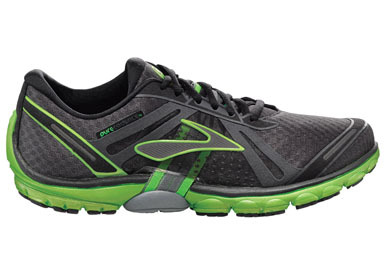 The shoes below are a mix of men and women shoes; Flow, Connect, Grit, and Cadence. 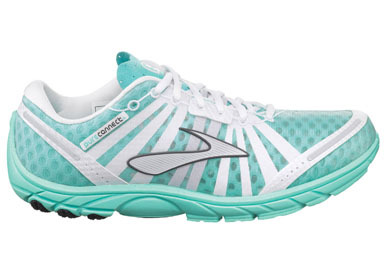 The Flow and Connect are women shoes. 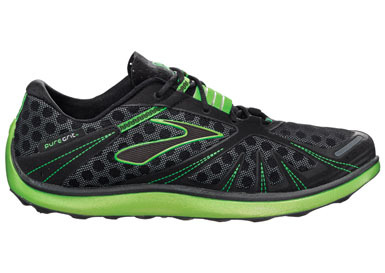 The Grit and Cadence are men shoes.